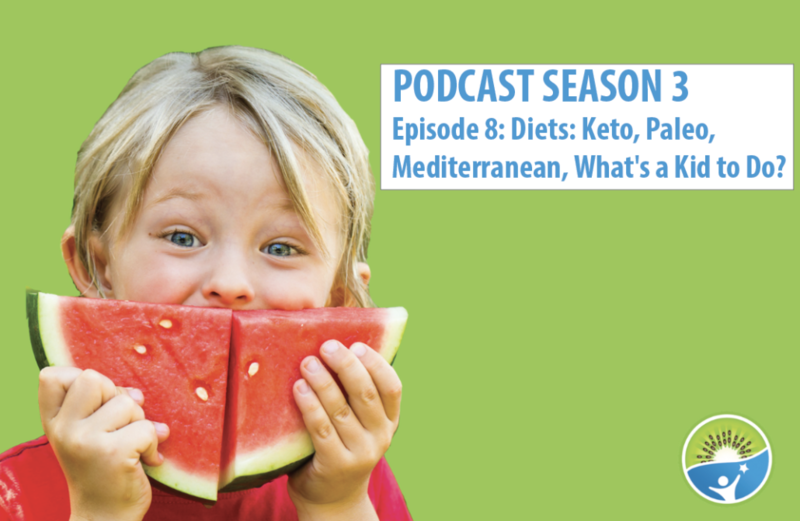 Diets: Keto, Paleo, Mediterranean, What’s a Kid to Do? With so many weight loss plans out there, and so many different opinions and approaches, it can be a sticky situation when a parent is following a diet and also trying to keep the family well-fed and healthy! 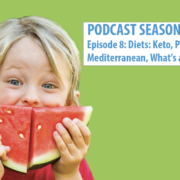 Betsy and Jen discuss just that in this episode, by reviewing some of the more popular weight management approaches in terms of their efficacy, and then bringing into focus how can we safely and effectively manage this when there are other family members involved.